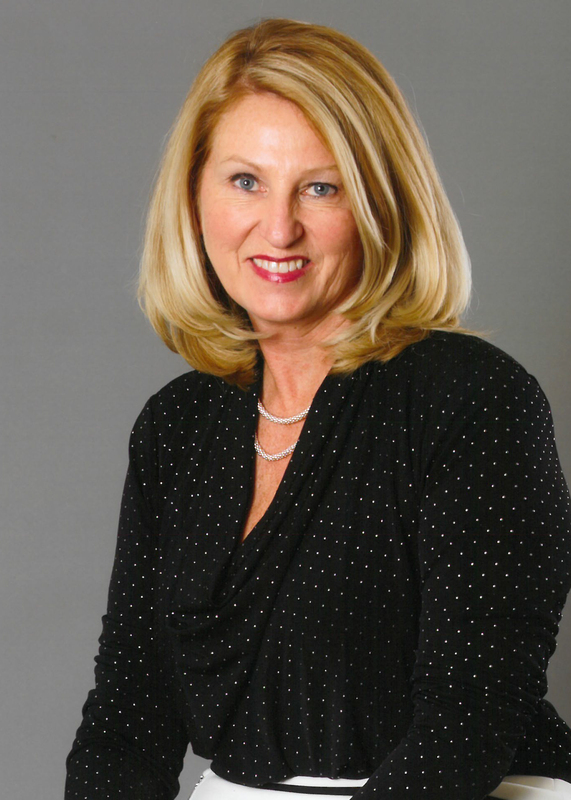 (PRLEAP.COM) September 15, 2015 - OCALA, FL – Former Vanguard High School Principal and Commissioner of Education Pam Stewart will be the keynote speaker at the annual Boys & Girls Clubs Leadership & Legislative Day, October 16th. The annual event draws public officials and community leaders with an interest in issues related to youth in Marion County. The lunchtime event will be held at the Ocala Campus of the Boys & Girls Clubs. Commissioner Stewart began her teaching career in Hillsborough County before moving to Marion County where she spent 25 years in education. She was a guidance counselor, district testing and research specialist, assistant principal, and then principal at both the elementary and high school levels. In 2004, she was named Deputy Chancellor for Educator Quality at the Florida Department of Education. She served in that position until 2009 when she moved to the St. Johns County School District to become Deputy Superintendent for Academic Services. She returned to the department in 2011 and became interim Commissioner of Education for the second time in August of 2013. The State Board of Education voted for her appointment in September of 2013. In her role as Commissioner of Education, she oversees K-12 Public Schools, the Florida Colleges System, Vocational Rehabilitation and Blind Services. The Boys & Girls Clubs of Marion County serve more than 1,000 children annually with branches in Ocala, Dunnellon and Silver Springs Shores. The Clubs serve all children, especially those most in need, by providing programs and activities to foster academic success, good character and healthy lifestyles. In the State of Florida, members of the Boys & Girls Clubs are absent from school half as often as their peers, have a higher percentage of grade promotion and save taxpayers $9,000 annually for each student not held back a grade.